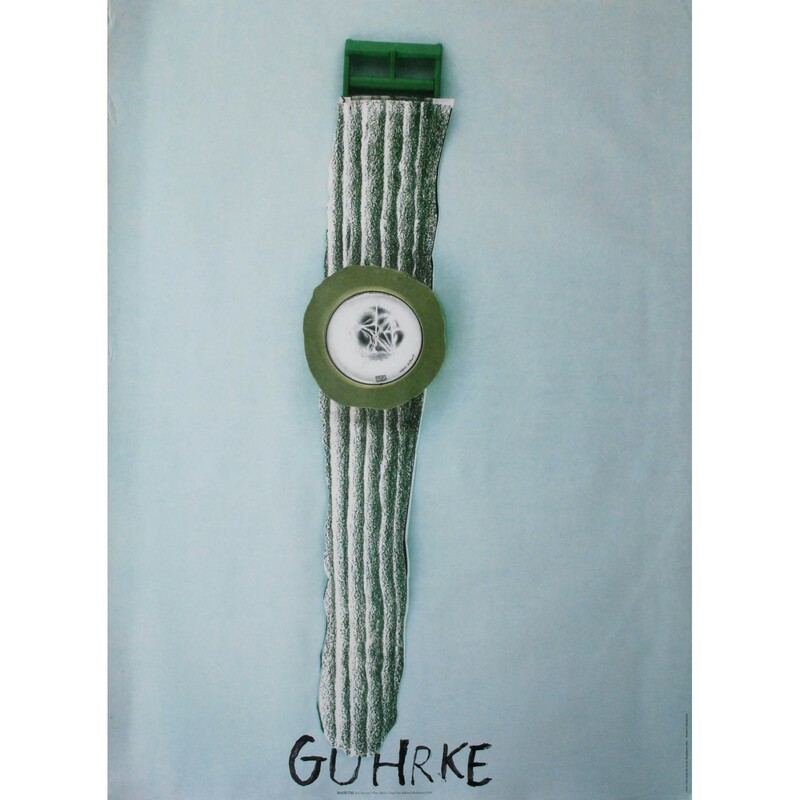 > Publicité>Swatch, Guhrke. Alfred Hofkunst. 1991. 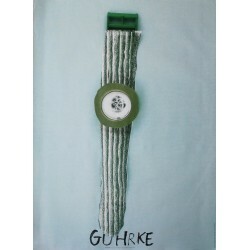 Swatch, Guhrke. Alfred Hofkunst. 1991. 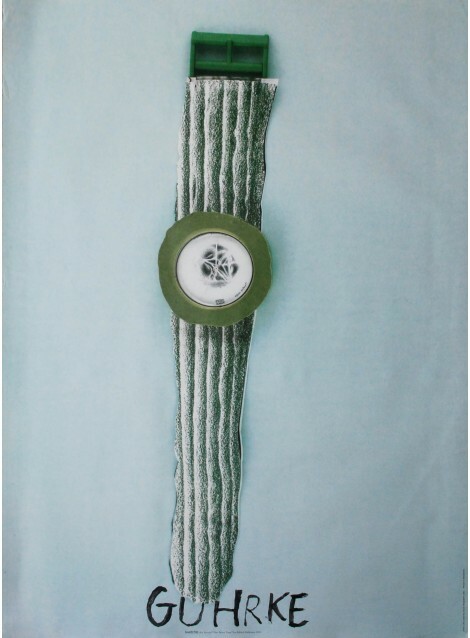 Au bas de l'affiche, un texte indique : Swatch Art Special "One more time" by Alfred Hofkunst 1991.